Battle your way through hordes of zombies. 7 default zombie models and over 20 sounds with no downloads! 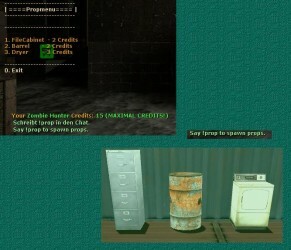 Zombie Survival is a custom-made script for Counter-Strike Source. 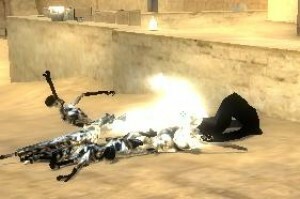 It adds new game-play and tactics, as well as being very fun to play! Headcrabs have invaded EventScripts! AGAIN! 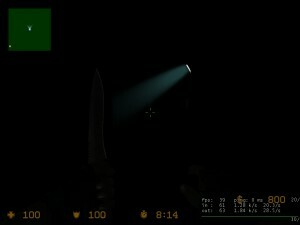 You may have seen es_Darkness but this Simplified version will make you forget it. Enhances the Knife and the Attacker.